Going away to college for the first time can be a scary thing to anyone, but what if you were going to a different country? International students are not only smart but incredibly brave for making the journey to a foreign country to further their education. However, that transition is not always seamless. 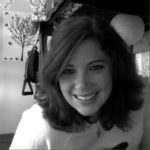 There are many thing international students can do to make that transition a little easier and safer; a major one is being sure to have renters insurance. Low deductibles! This benefits the insured because they are paying less out of pocket when something gets damaged or stolen. With most other companies, your renters deductible can be upwards of $500-$1000. That doesn’t do you much good if your $600 iPhone gets stolen. No background or credit check! With many companies, they require you to provide your social security number to get a proper quote for renters insurance. Not us! We do not run a background or credit check on our customers. Most college students have little to no credit history. We do not increase your rates due to this because we understand your situation and hardships as a student. We want to make things easier, not harder. No raising of rates! A huge pain of insurance is that rates usually increase if you need to file a claim, even if the claim doesn’t pay out! That doesn’t seem fair. Not with GradGuard! We do not raise your rates regardless of the result of the claim. Just another way we are marketing towards those college students who are needing to be more money-conscious. Worldwide personal property coverage! Every GradGuard policy comes with worldwide personal property coverage! So if you’re at the library or traveling home for spring break and your phone gets stolen, that’s covered! Definitely a must for every international and college student. Do we have you convinced yet? 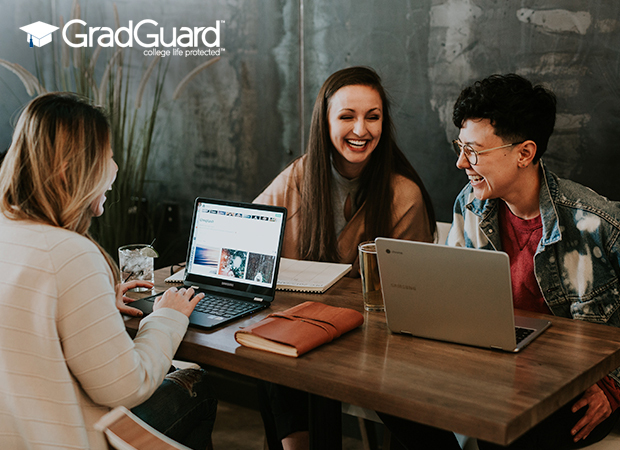 GradGuard is always here to help you when it comes to the hard times that college brings, especially to international students who seem to be taking a larger leap than others. Remember that college is the time of your life! Though you are there to get an education, don’t forget to have a little fun and protect yourself properly. Worry about your homework, not your stuff. Get the peace of mind that you need and deserve with GradGuard.